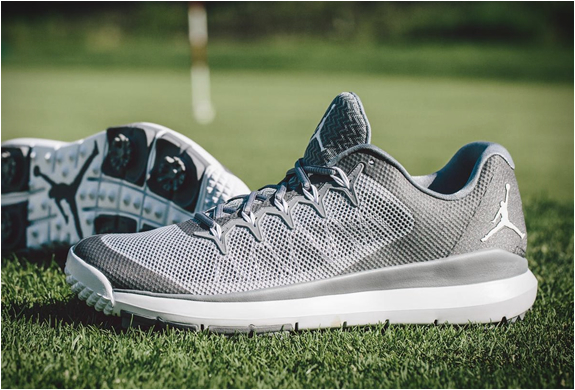 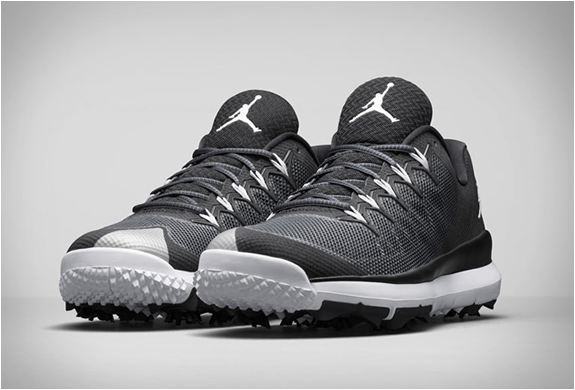 To celebrate Michael Jordan´s huge passion for golf, Nike’s offshoot Jordan brand have released its newest retail golf shoe in over a decade - the Jordan Flight Runner Golf. 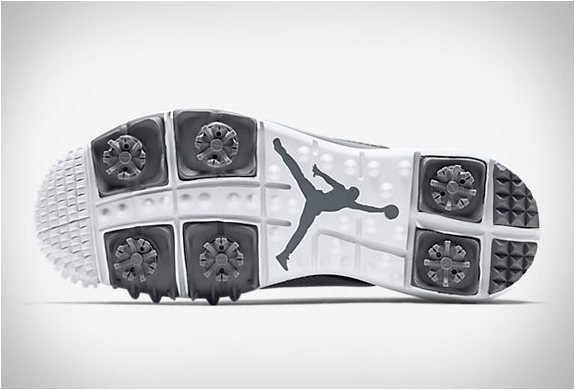 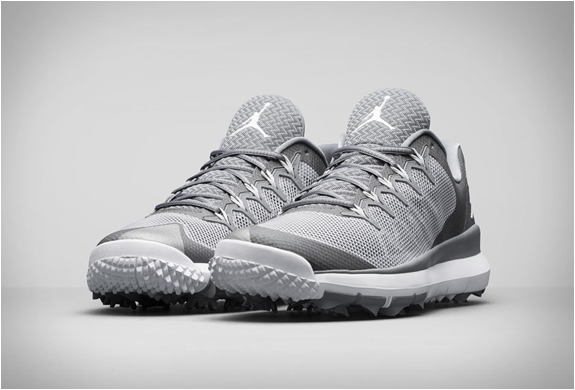 The Nike Golf x Jordan Brand collaboration features a formidable combination of mesh and synthetic materials for lightweight support and enhanced breathability, and uses Flywire lacing for lightweight comfort, and a flex groove outsole similar to that of the Nike Free. 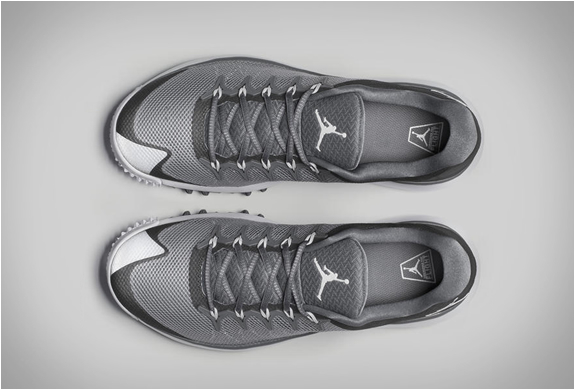 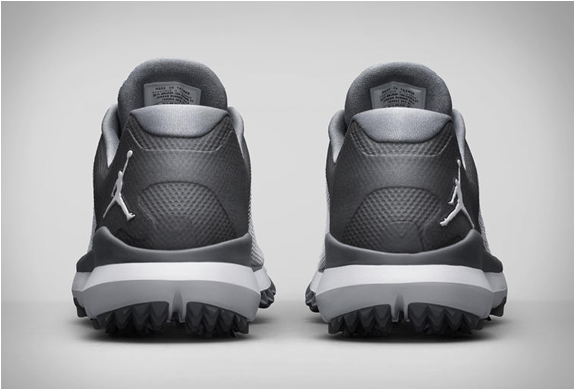 Jordan’s Flight Runner Golf shoes are now available in both black and grey colorways.